Is the work barely coming in? Need to find new clients? 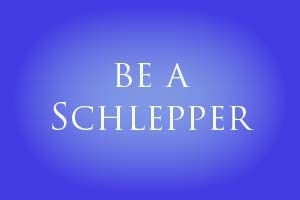 It’s time to be a SCHLEPPER!